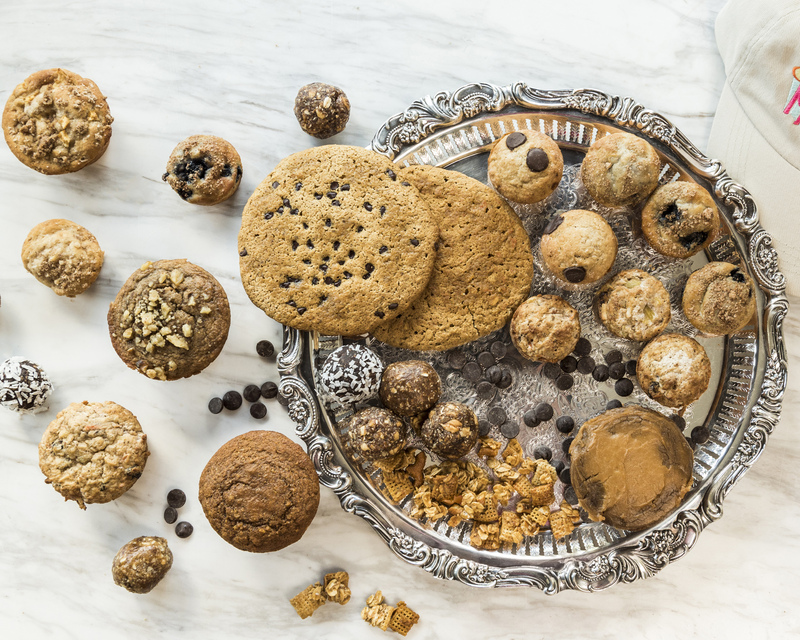 MerryMuffins offers baked goods that are healthy yet delicious, with a variety of flavors that can be enjoyed any time of day, as a meal or a snack. Here, you will find delicious sweet muffins offered alongside savory meal-like muffins. We use the healthiest ingredients in all our products. Fresh fruits and vegetables, greek yogurt, Monkfruit, Kerrygold butter - to name a few. All recipes are optimized to include the lowest amount of trans fat, sugars and calories possible. Gluten-free and vegan options are also available. Come visit our store in Houston, Texas. You may order online for pick up or local delivery. We also ship throughout the U.S.!! Savory muffins that serve as a meal. Classics with a twist, like choc lava and choc chip banana. Protein balls in an assortment of flavors. In addition to dining in or picking up in-store, guests may place orders for greater quantities and gifts. Let us cater your next social function, corporate event or business meeting. Online ordering is available for pick up or delivery. You can find us on the DoorDash and Favor apps as well! We also ship throughout the US! © 2019 MerryMuffins. All Rights Reserved.